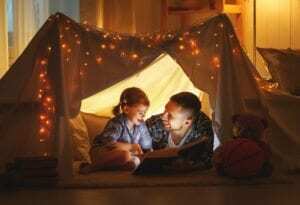 A father is someone you look up to, no matter how tall you grow. This Father’s Day, surprise your dad with something you know he’ll like from our retailers at Manning Town Centre. Summer is synonymous with barbecues. This year, it’s time for your dad to upgrade to a smoker from Cabela’s in Manning Town Centre. 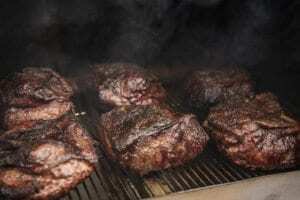 Smokers can add a clean and unmatched taste to meats, vegetables, and even cheeses. Don’t let your dad have a dad bod, get him the six-pack he deserves. 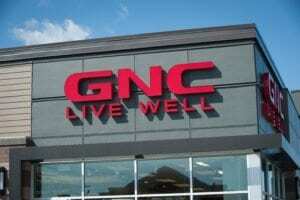 Check out the latest workout supplements from GNC in Manning Town Centre ranging from protein powders to pre-workout supplements to fat-loss burners. Shopping for your dad doesn’t have to be hard. 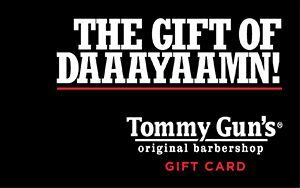 Tommy Gun’s Original Barbershop in Manning Town Centre sells gift cards in denominations of $25, $50, and $100 so your dad can pop in for a haircut or a beard trim whenever he wants. For a full list of stores at Manning Town Centre, please visit our Store Directory!